2 trips to Tokyo and 1 trip to Kyoto within 2 weeks is taking its toll on what little there’s left in my bank account but I had great fun. 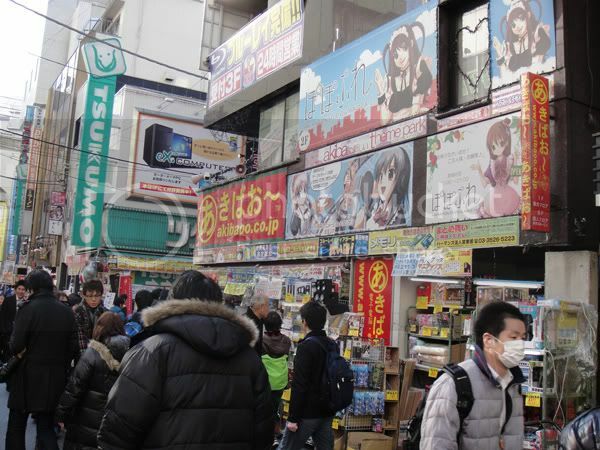 I do have pictures of Disneysea and the breath-taking white landscapes of Arashiyama in Kyoto but I decided my posts shall not be chronological this time because Akihabara fascinates me more than the sights of Kyoto and the wonders of Disneysea. It’s a wonder why these people have neither school to attend nor work to turn up for on a Tuesday afternoon. 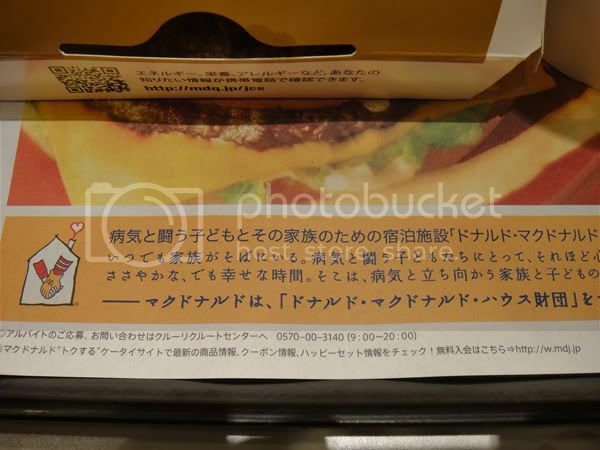 One of the pamphlets handed out which Eri simply took and handed to me. It’s a foot reflexology and massage service. 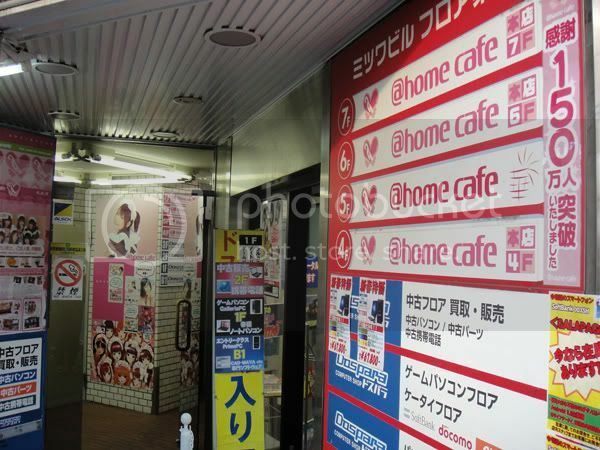 This is not limited to Akihabara but the bottom row reads “Donald MacDonald House…” Did Ronald have a brother? 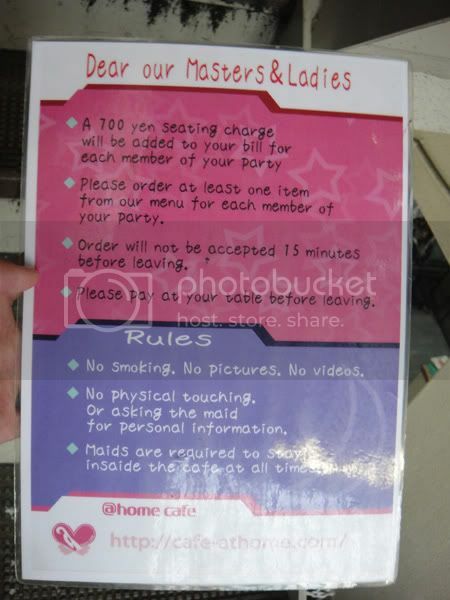 The Maid Cafe we went to. No pictures, videos and NO TOUCHING! I snapped a picture anyway. omg this is my fav place!!!!!!! my heaven!!!!! !